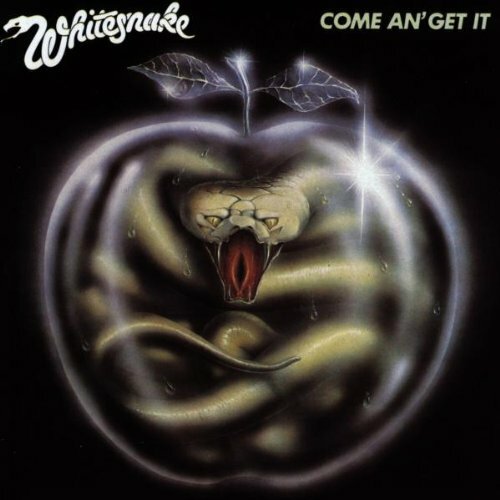 Download "Whitesnake - Hot Stuff" for FREE!!! I'm ready for you, are you ready for me? I've got a burning heart, it won't let me be. I've got to feed the fever of a love that burns. I walk the streets round midnight looking for a little hot stuff. I'm hard to handle, too hot to hold. I can't seem to satisfy my heart and soul. a little Miss Understanding to feel the need in me.